Lazer TroKar is quickly filling out its family of styles as it announces its introduction of a sinful array of TK400 Octopus hooks that opens the door to a variety of fishermen and species. The Octopus has long been a staple of both freshwater and saltwater anglers, and TroKar has capitalized on that fact by bringing its incomparable technology, legendary sharpness and durability to the TK400 Octopus hook, one of the most popular styles of fishhooks ever created. The penetrability of the Lazer TroKar TK400 is downright unbelievable and fascinating to witness. Never has there been an Octopus hook that offers anglers such an advantage when hooking up with targeted species.truly unprecedented. The durability and strength of the TroKars Q741 wire and unparalleled tempering process merely lay as a backdrop for its surgically precise and scalpel sharp point. 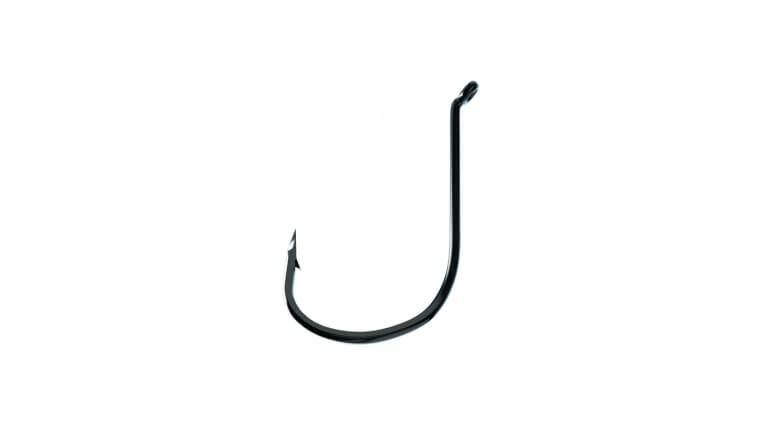 The Lazer TroKar line of TK400 Octopus hooks is available in a variety of size ranges and presents itself in a sleek and sultry finish of Black Chrome. Complete with a 22° degree offset that offers substantial increases in hook-up ratios compared to other brands, the TroKar TK400 is a must have for any serious angler.